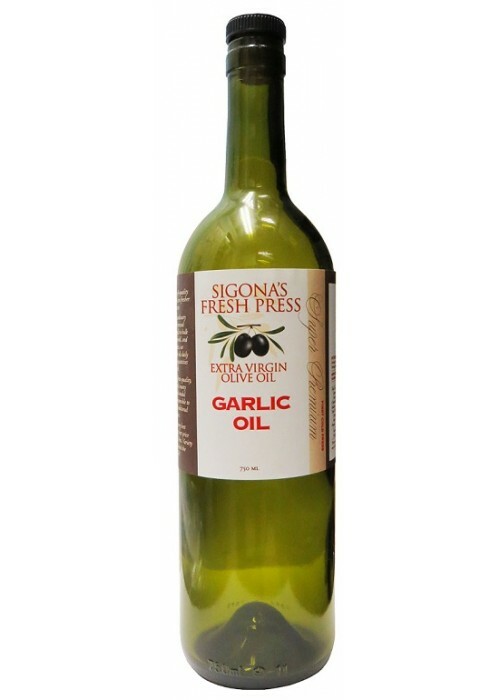 Our Garlic Olive Oil actually gives off the flavor of pungent fresh garlic. Since garlic and olive oil are almost always used together in Mediterranean cooking, you can use this in just about anything. Drizzle it onto pasta or mashed potatoes, brush it on meat before grilling or use it as a dipper.